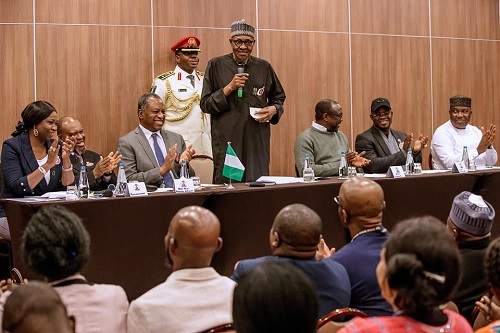 President Muhammadu Buhari for the first time on Sunday, reacted personally to a trending allegation that he was cloned and that he is a certain Jubril Aminu from Sudan. "It's real me, I assure you. I will soon celebrate my 76th birthday and I will still go strong." ‘‘A lot of people hoped that I died during my ill health. Some even reached out to the Vice President to consider them to be his deputy because they assumed I was dead. That embarrassed him a lot and of course, he visited me when I was in London convalescing… It's real me; I assure you," he declared.